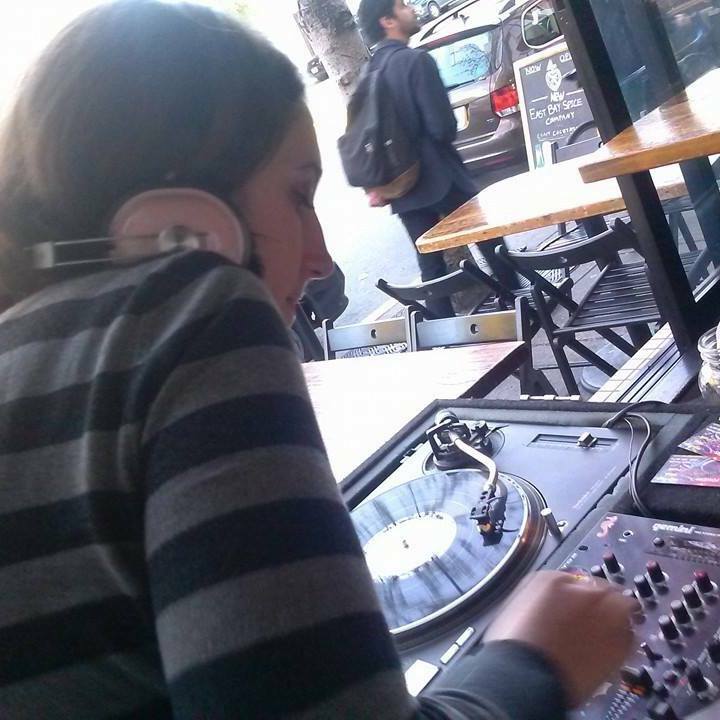 For the past two years, DJ Miss Powers has a weekly residency at EBSC in Berkeley. She has frequented the Boom Boom Room, The Showdown, and has backed up opening artists for Talib Kweli, Lyrics Born and more! For over a decade Breathless has been a touring artist, performing at Brick & Mortar, Boom Boom Room, Hip Hop In The Park, Oakland Pride Oakland & Bay Area Book Festivals and The Warped Tour to name a few. Also, she has opened for numerous commercial artists and more! We are a bay area based duo of females, DJ Angel Powers and Brigette "Breathless" Wright, in collaboration with a collective of female artists. 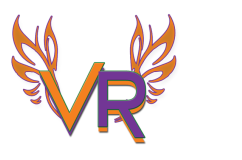 The event, Venus Rising, is an all female art collective with a foundation in the five elements of Hip Hop, encompassing all forms of artistic creation; including various vendors. We celebrate and want to create an outlet for exposure for creative women. We celebrate and want to create a safe space outlet for artistic women. Whether she sings, paints, sculpts, writes, is an athlete, mother or business woman, Venus Rising Collective aims to allow creative expression, unconditional support, motivation, encouragement and empowerment in an equal network like avenue of like minded individuals and entities. We accomplish this with Art, Education and Love.